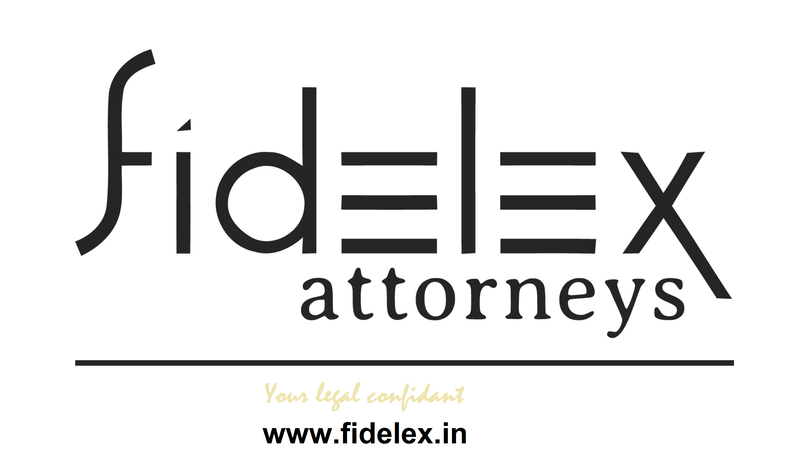 India– In contractual sphere as in all other State actions, the State and all its instrumentalities have to conform to Article 14 of the Constitution of which non-arbitrariness is a significant facet. There is no unfettered discretion in public law: A public authority possesses powers only to use them for public good. This imposes the duty to act fairly and to adopt a procedure which is ‘fairplay in action’. Due observance of this obligation as a part of good administration raises a reasonable or legitimate expectation in every citizen to be treated fairly in his interaction with the State and its instrumentalities, with this element forming a necessary component of the decision-making process in all State actions. To satisfy this requirement of non-arbitrariness in a State action, it is, therefore, necessary to consider and give due weight to the reasonable or legitimate expectations of the persons likely to be affected by the decision or else that unfairness in the exercise of the power may amount to an abuse or excess of power apart from affecting the bona fides of the decision in a given case. The decision so made would be exposed to challenge on the ground of arbitrariness. Rule of law does not completely eliminate discretion in the exercise of power, as it is unrealistic, but provides for control of its exercise by judicial review. The mere reasonable or legitimate expectation of a citizen, in such a situation, may not by itself be a distinct enforceable right, but failure to consider and give due weight to it may render the decision arbitrary, and this is how the requirement of due consideration of a legitimate expectation forms part of the principle of non-arbitrariness, a necessary concomitant of the rule of law. Every legitimate expectation is a relevant factor requiring due consideration in a fair decision-making process. Whether the expectation of the claimant is reasonable or legitimate in the context is a question of fact in each case. Whenever the question arises, it is to be determined not according to the claimant’s perception but in larger public interest wherein other more important considerations may outweigh what would otherwise have been the legitimate expectation of the claimant. A bona fide decision of the public authority reached in this manner would satisfy the requirement of non-arbitrariness and withstand judicial scrutiny. The doctrine of legitimate expectation gets assimilated in the rule of law and operates in our legal system in this manner and to this extent.